If you need to report a burned out or damaged streetlight please call 1-800-428-6230 and press 0 to speak to a NS Power Customer Service Representative. You may submit your request online at Nova Scotia Power. 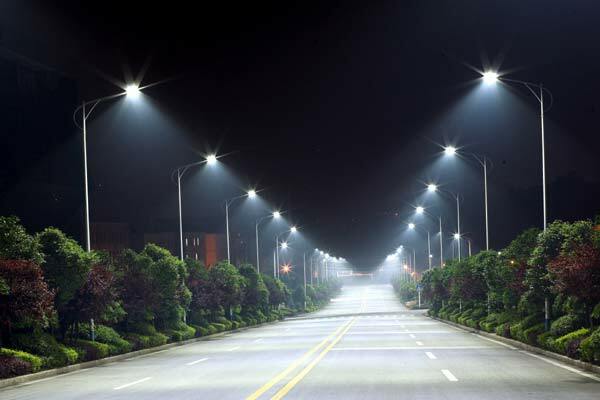 You will need to provide the location of the streetlight by closest property or intersection. There is no charge for this service.